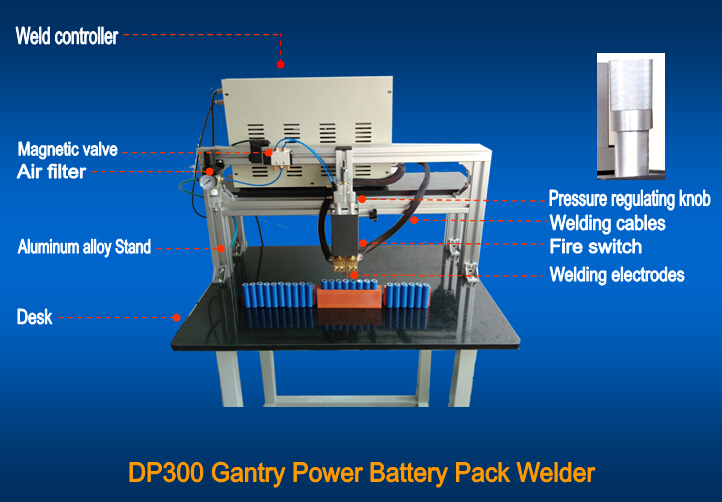 Longtaich DC Capacitor LTC-DP300 Gantry E-bike Battery Pack Spot Welder, professional made for electric bike and electric car battery pack welding assembly. 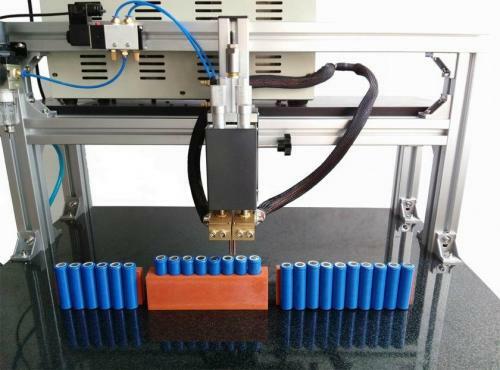 The gantry provides the enough length and width space to operate the big battery packs easily, fast, efficient work. 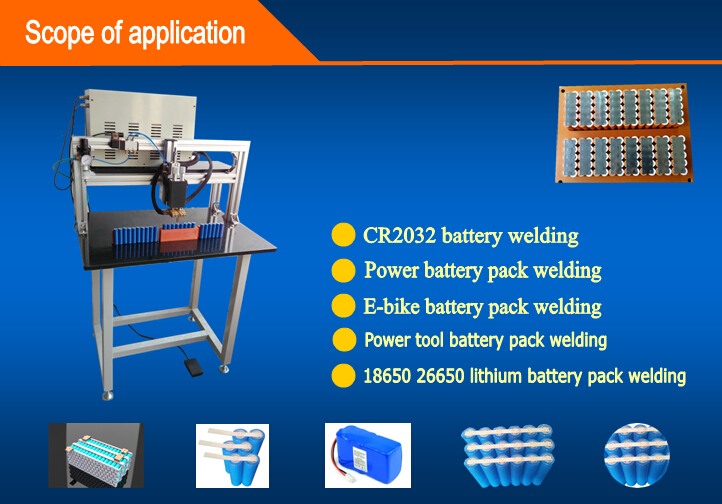 As we know the electric bike battery cells are in good quality and expensive, if one of the batteries failure welding will cause the whole battry pack out of work. 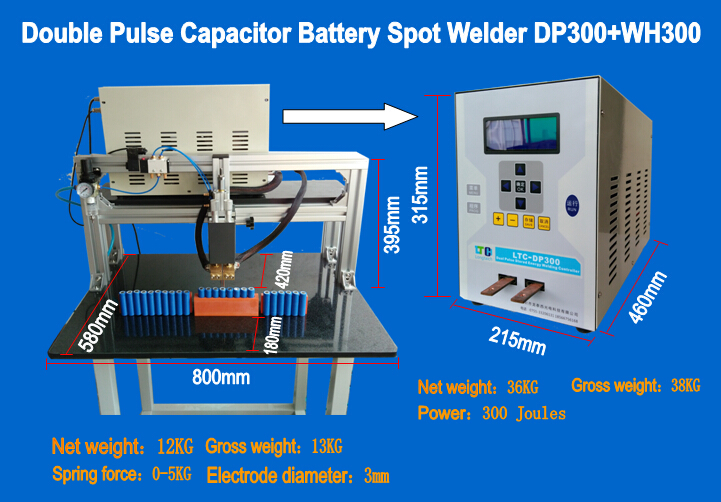 So, the ebike battery pack welding would better weld by best battery spot welder. 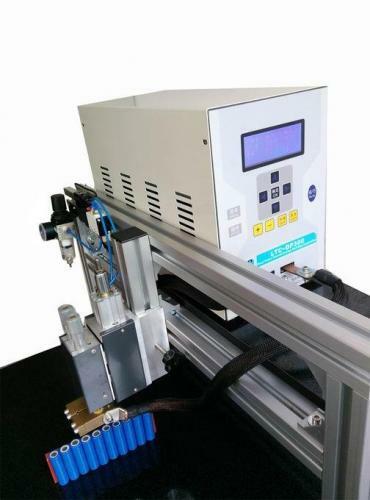 1.Cheaper than other suppliers. 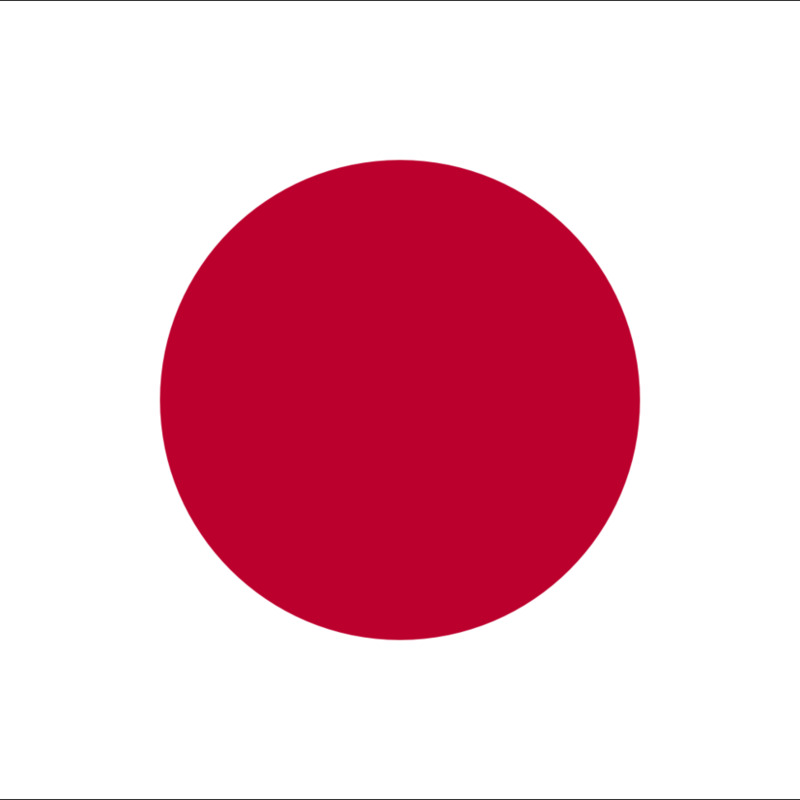 Competitive price. 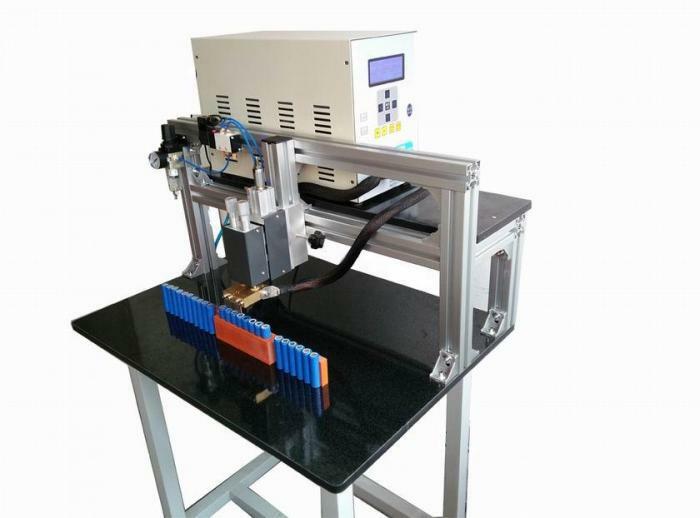 Mass production to reduce the spot welder production cost. 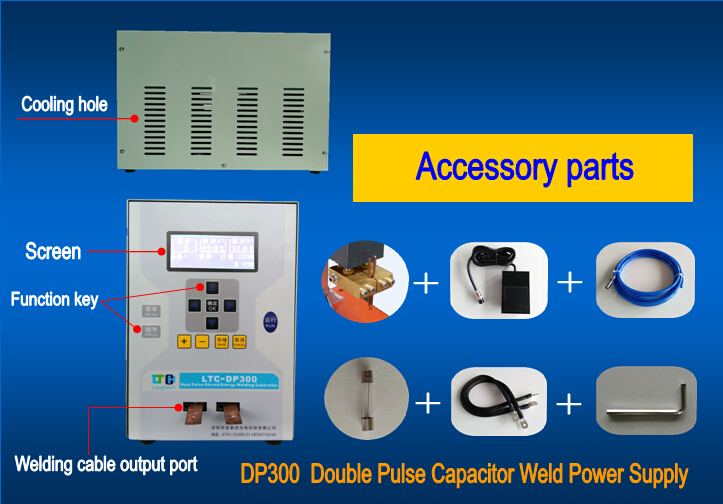 2.DP300 is the DC capacitor weld power supply, fast-speed welding with LINK WELDING funcition, Welding of high stability, high welding efficiency, without loose welding, ensure the stability of the production. 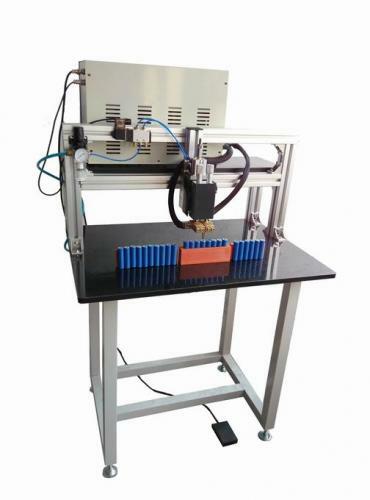 3.The stability of the quality. 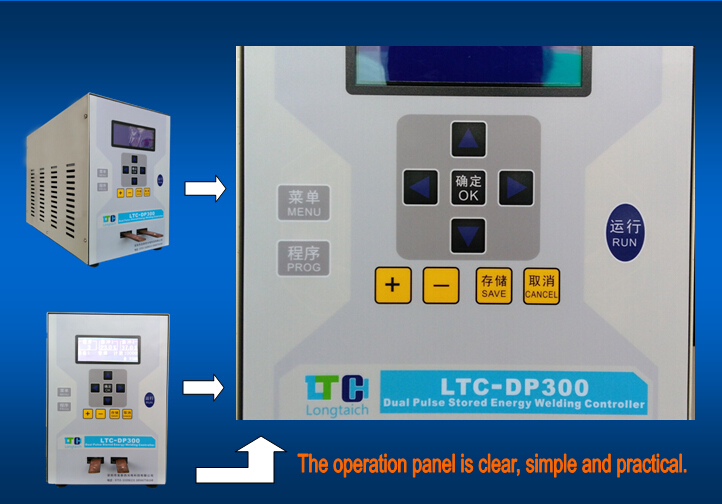 the weld power supply’s circuit board, transformer, IGBT, and other electronic accessories, are all high quality, to ensure the long-term use. 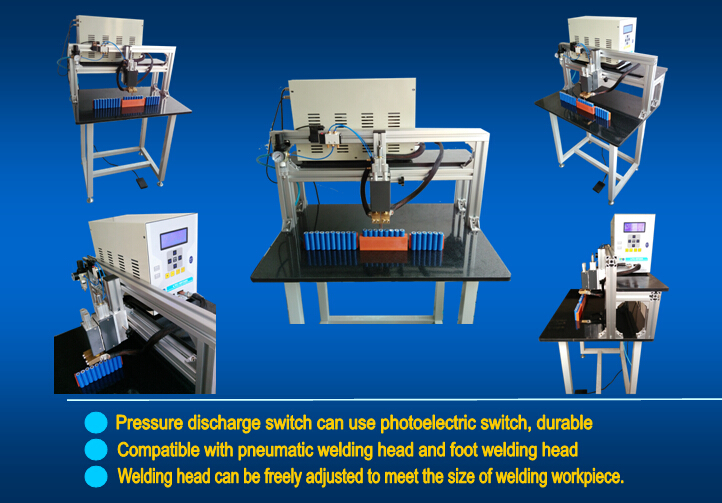 The weld head’s cylinder are from Chinese famous brand, fire switch is the photoelectric switch, better than spring swtich. 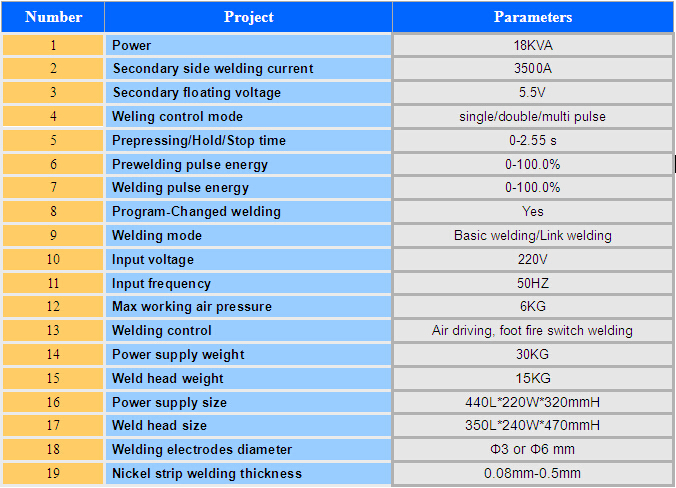 Weld head moving parts, are in precision design and process. 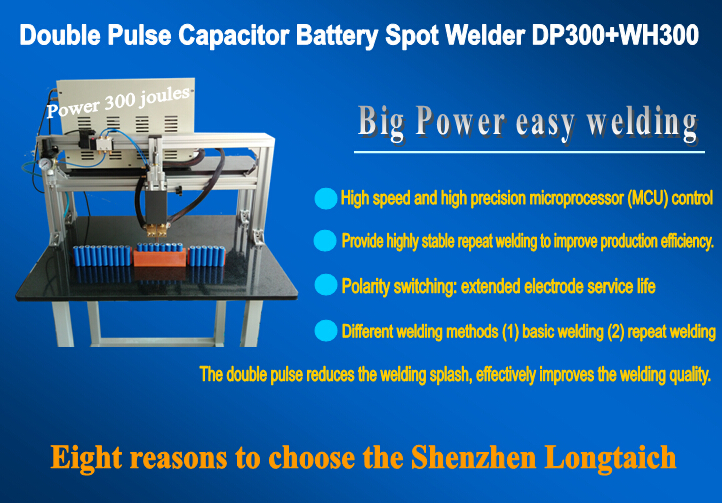 4.Copper-nickel mix strips is also easy to weld by our DP300 welder.